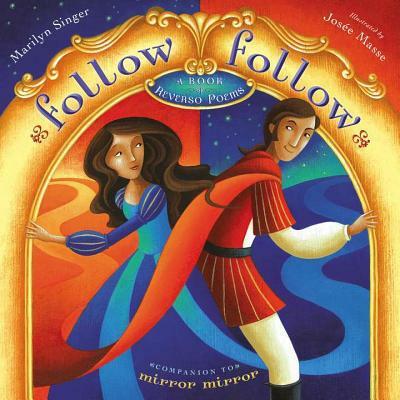 Once upon a time, Mirror Mirror, a brilliant book of fairy tale themed reversos -- a poetic form in which the poem is presented forward and then backward -- became a smashing success. Now a second book is here with more witty double takes on well-loved fairy tales such as Thumbelina and The Little Mermaid. Read these clever poems from top to bottom and they mean one thing. Then reverse the lines and read from bottom to top and they mean something else - it is almost like magic!